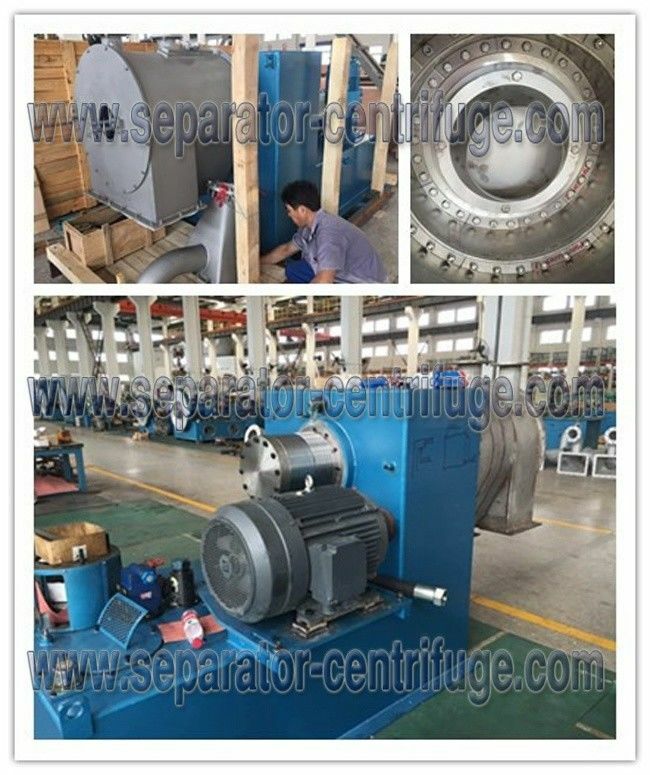 PP series Two-stage Pusher Centrifuge is a kind of perforated basket centrifuge, both continuous and effective. 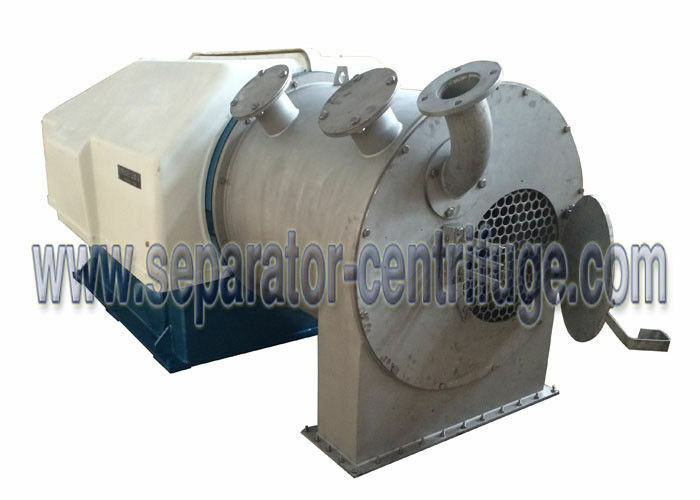 The mixture to be separated is fed through the feeding pipe and the distributor continuously and evenly into the first stage basket. 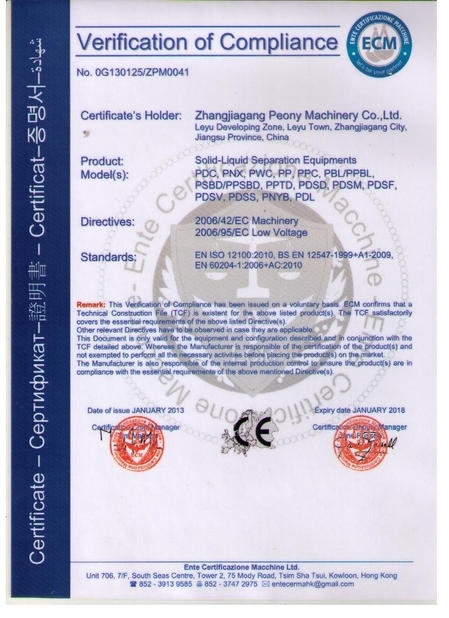 It is suitable for the material with solid content 40-60%,particle size larger than 0.15mm,widely used in the mineral salt ,sea salt and chemical field as CuSO4.5H2O,etc. 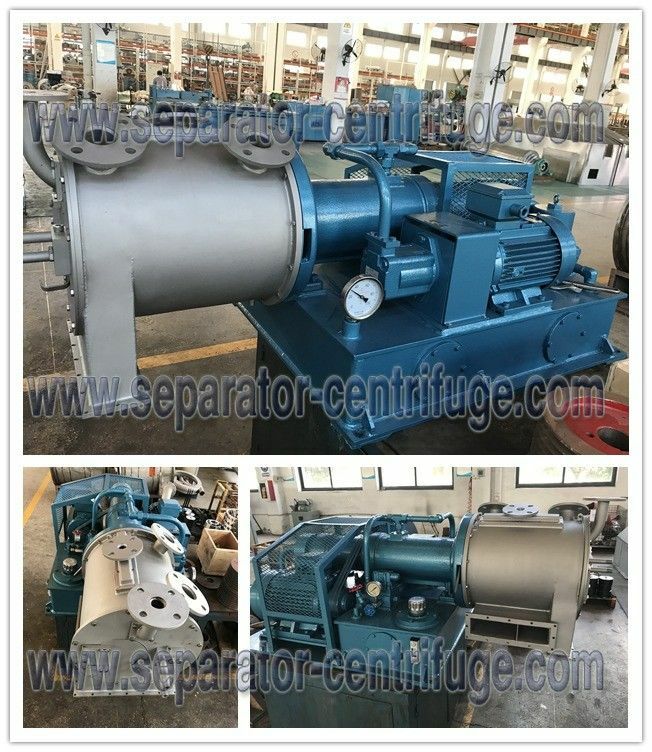 Most of the mother-liquor in the feed, acted on by centrifugal force, departs through the sieves into the liquor-collecting casing where it will be discharged out of the machine. 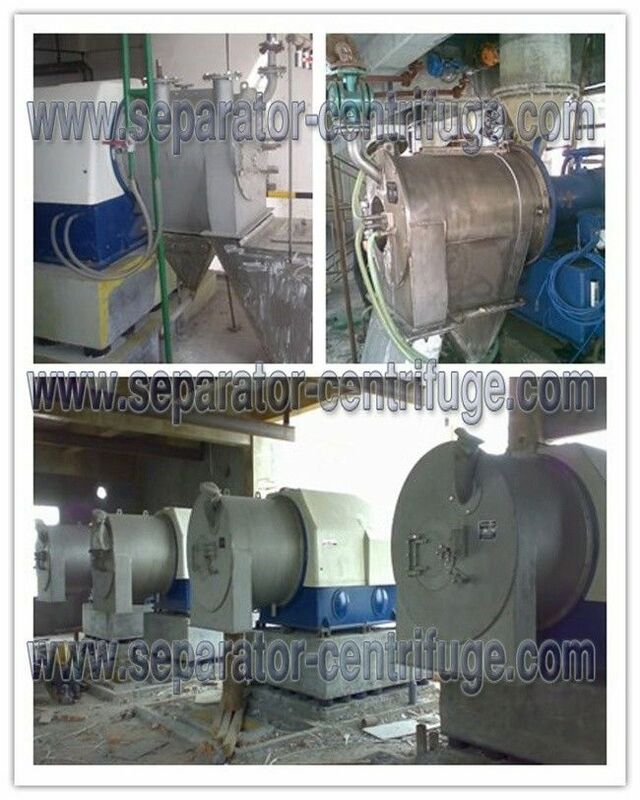 The first stage basket rotates and reciprocate, pushing the formed product cake into the second stage basket . * 12 months guarantee period from machine arriving date. * Abundant spare parts in stock are availble to provide. * Our technicians could be dispatched for overseas service. * 7*24 hours technical consultation. * Your workers could get trained both in our factory and yours. * Routine tracing till the machine work properly will be done timely. * We will remind you to do the normal maintenance. * Your suggestions or any comments & reflection would be treated in priority. * Marketing team will visit you during our visit to your country if you require. forward, based on our infinite services and trust to customers.